The Nayarit style anchors your bedroom with a timeless mid-century modern look. Soft polished wood surfaces made of solid pine and parota, clean lines and simple design. 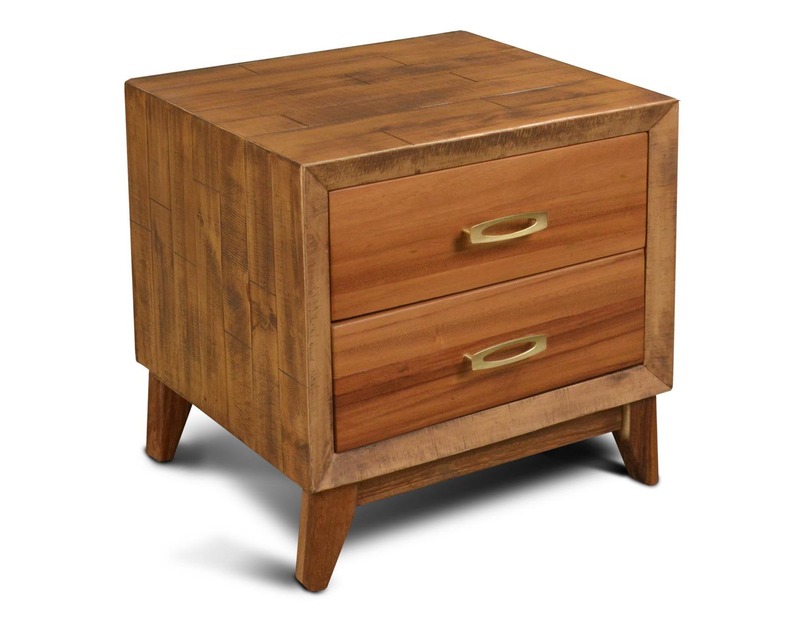 A solid and economical way to anchor your bedroom with a timeless midcentury modern look.